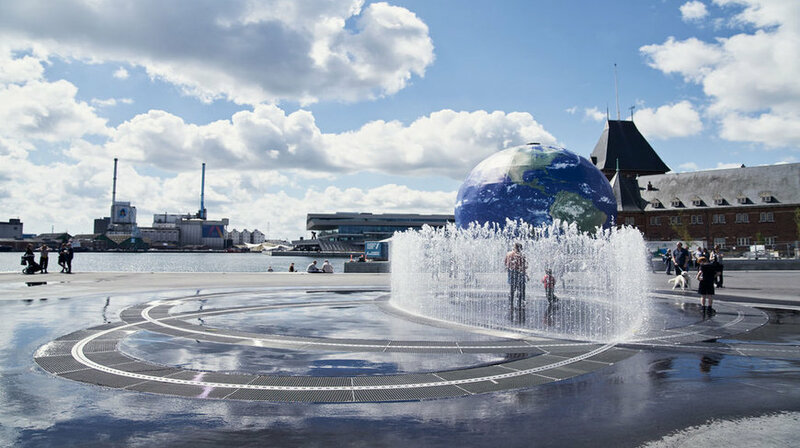 Discover the fascinating history of Denmark’s second largest city on this 3-hour walking tour of Aarhus. 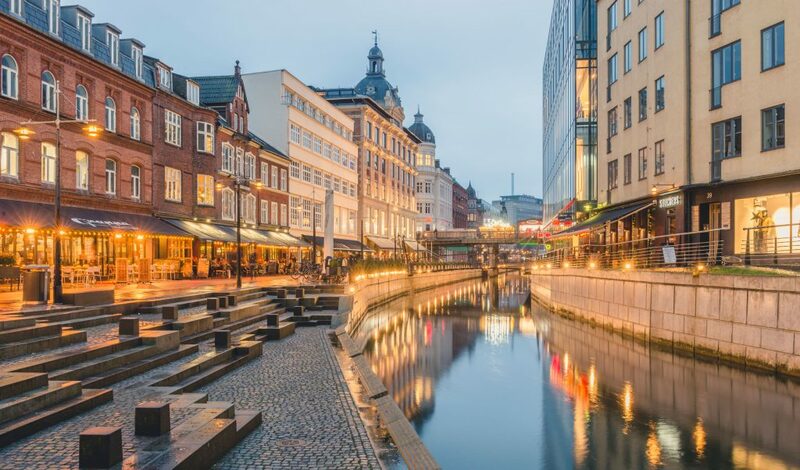 Hear ancient and urban legends, cultural facts that help make up what Aarhus as a city is today. 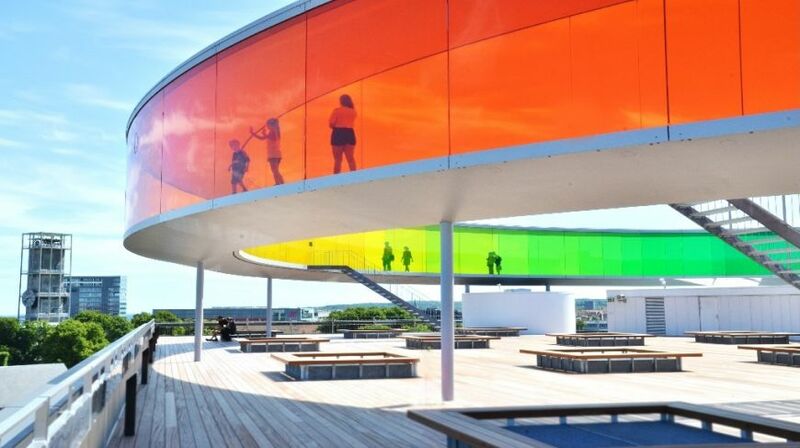 Walk through the Aros, down to a Viking church and through the cobbled streets where you will hear vivid stories of Aarhus. 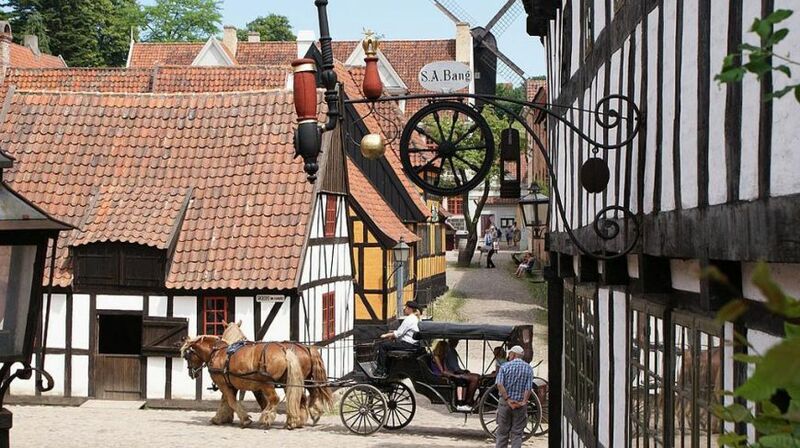 Visit Den Gamle By, an engaging, picturesque open-air museum of half-timbered houses brought here from all corners of Denmark and reconstructed as a provincial market town from the era of Hans Christian Andersen. 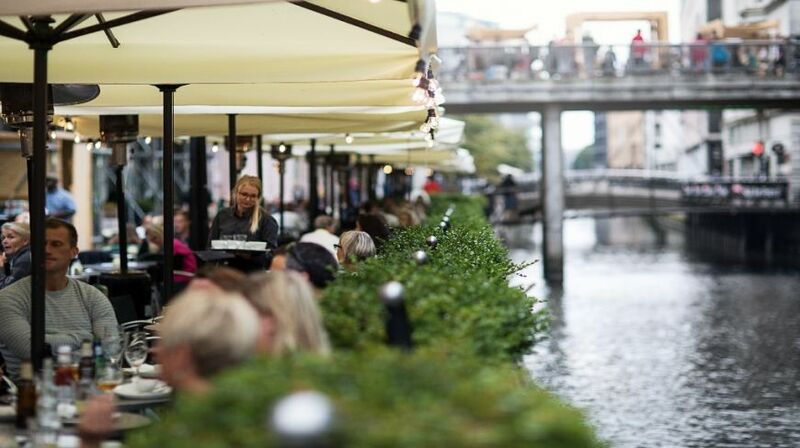 The route of your walking tour can be altered and customized as per your request. 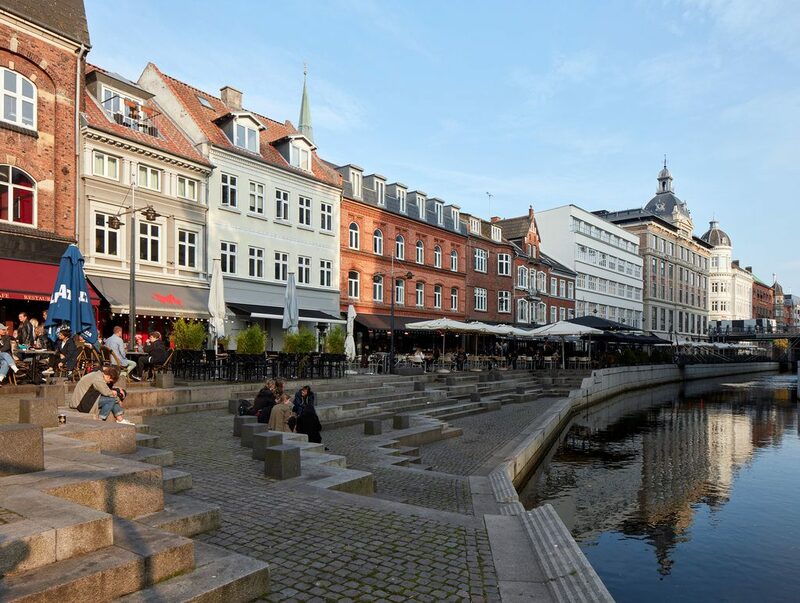 Entrance to Den Gamle By included.